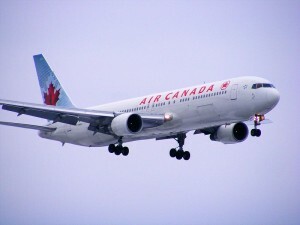 Passengers set to fly under the red maple leaf could be in for a treat. Air Canada is offering 15% off all fares, including flights within Canada as well as flights to the U.S. and international destinations. The discount is available only on Air Canada operated flights, and can be activated using the code FLYDEC15 within Canada and the U.S., and FLYFEB29 for international flights. Those interested should hurry: the offer is valid for flights booked by midnight on September 25, 2011. For more information, visit Air Canada’s website. For stories about Canada, visit GoNOMAD.